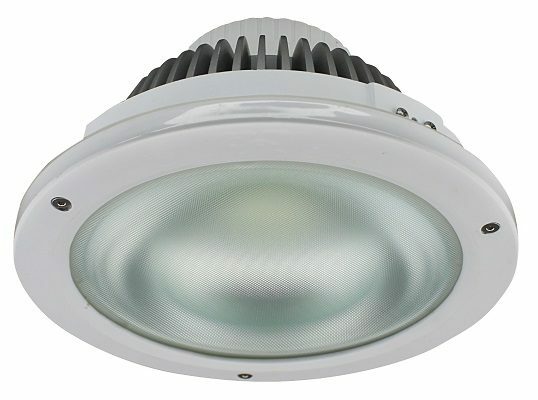 Neptune 65 LED – Are a highly efficient LED downlight manufactured using quality components.They are suitable for general lighting in retail and commercial applications. 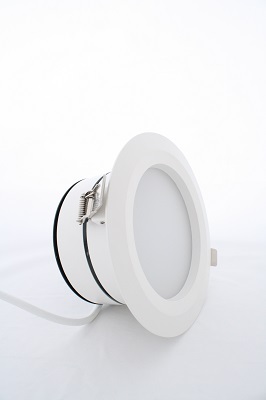 They are suitable for use in Shower rooms , toilets and externally as they are IP65 rated. Installation height can be adjusted by fine-tuning clips to match specific ceiling thickness requirements. Manufactured using Samsung LED’s for good performance.